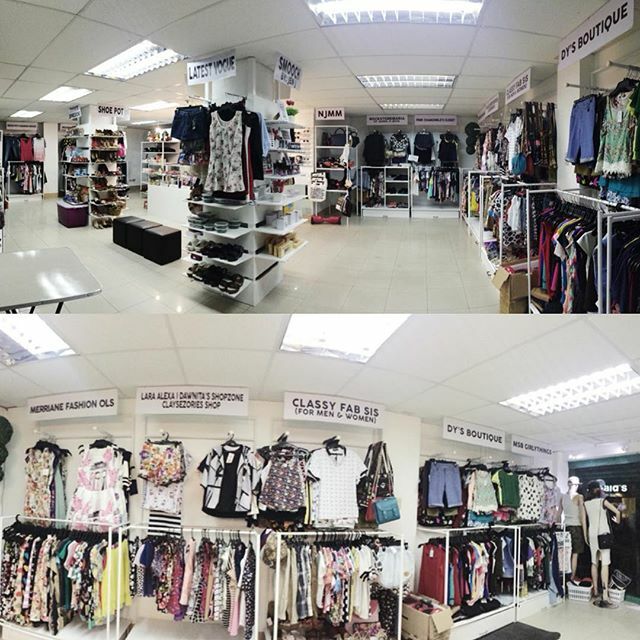 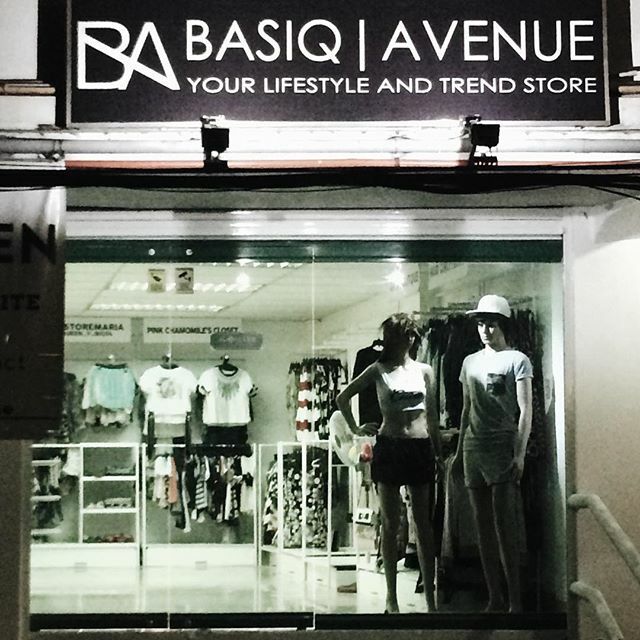 Tagline: BASIQ AVENUE is a curated alternative to the otherwise mainstream department stores. 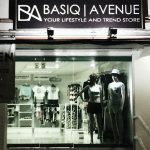 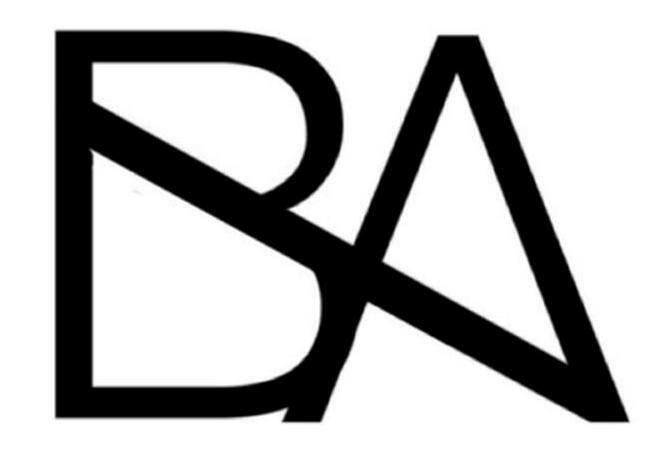 We are BASIQ AVENUE, a lifestyle and concept store. 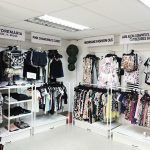 We aim to quench fashion thirst and reflect local lifestyle through collaboration with established and fast emerging online brands. 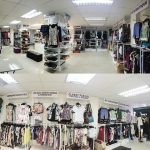 We work together in retail to bring the latest trends and styles for you to rock! 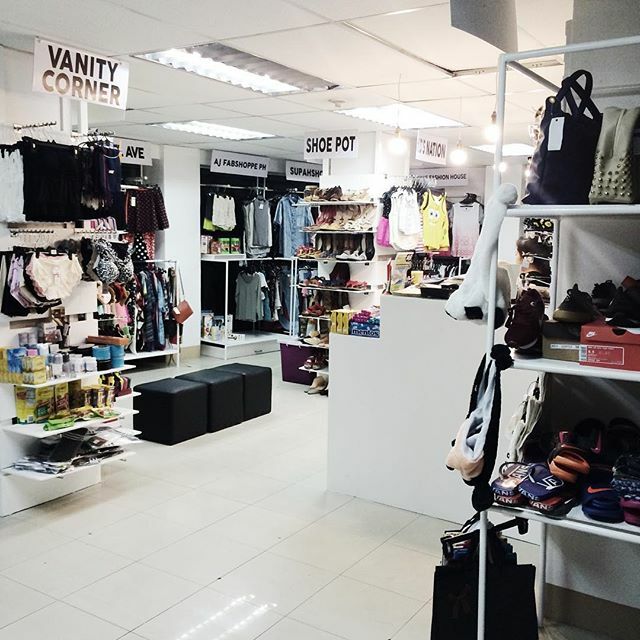 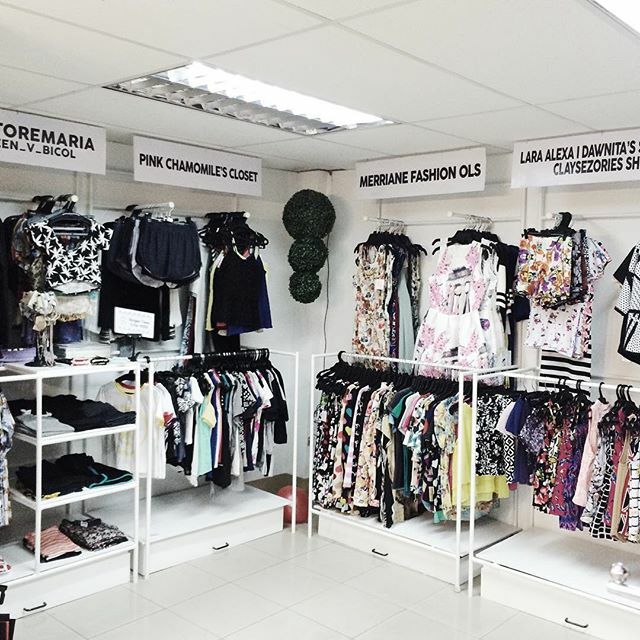 BASIQ AVENUE is a curated alternative to the otherwise mainstream department stores.